Biznext India: Uri : the surgical Strike has continued its dream run in the box office. The Vicky Koushal starrer movie has crossed the coveted Rs.100 Crore mark in its 2nd Weekend, movie trade expert Taran Adarsh has twitted. The movie which has collected around Rs.71.24 Crore in its first week has collected Rs.37.25 Crore in the 2nd weekend to reach Rs.108 Crore so far, according to a report by Boxofficeindia.com. “The film has chances to reach the 175 crore nett mark as it will clear 150 crore nett for sure. What happens when Manikarnika releases this Friday will tell if it can reach 175 crore nett” the report said. 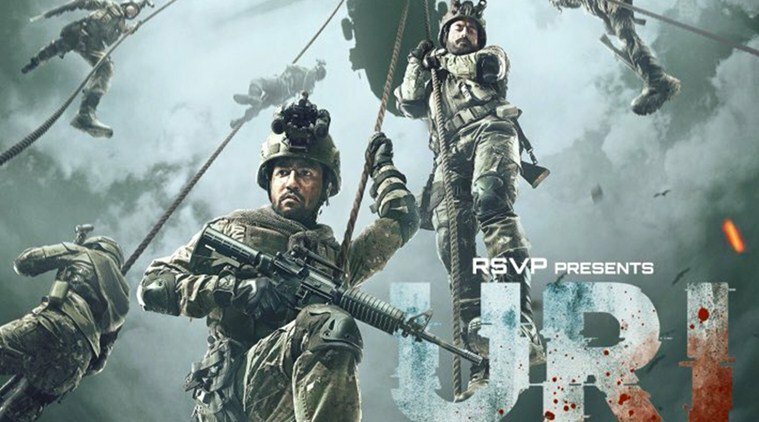 The movie based on the 2016 Surgical Strike by the Indian Arm across the LoC has also impacted the business of Simba, which has witnessed 70% drop in collections to only Rs.4 crore in its 4th weekend. Simba has so far collected Rs.236 Crore.